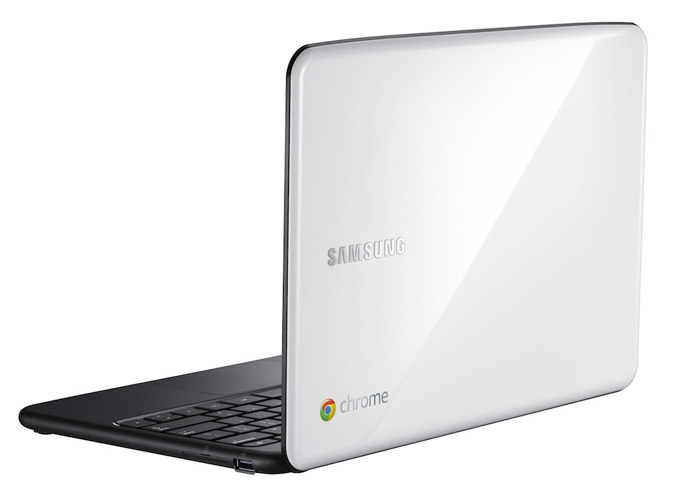 At Google I/O keynote, Samsung and Acer, along with its host officially announced their Chromebook devices, for those who don’t know what does this phrase mean, it represents all Chrome OS powered notebooks. 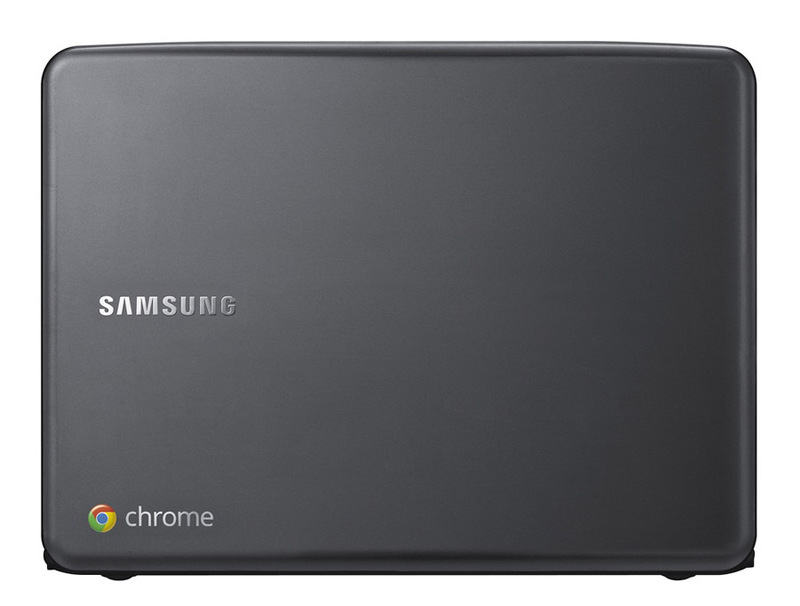 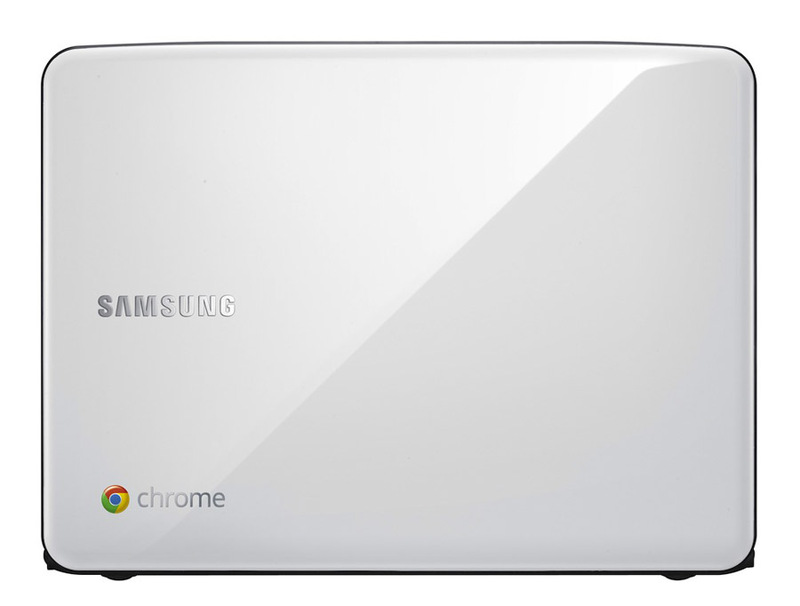 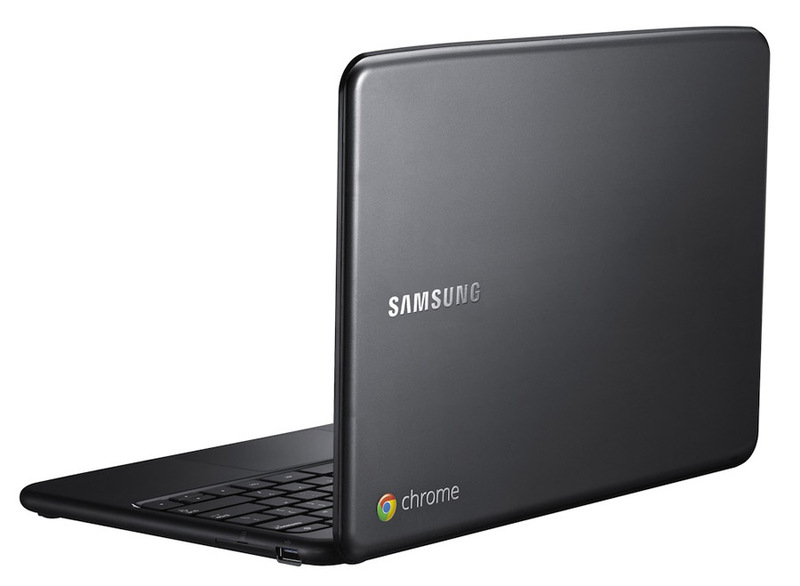 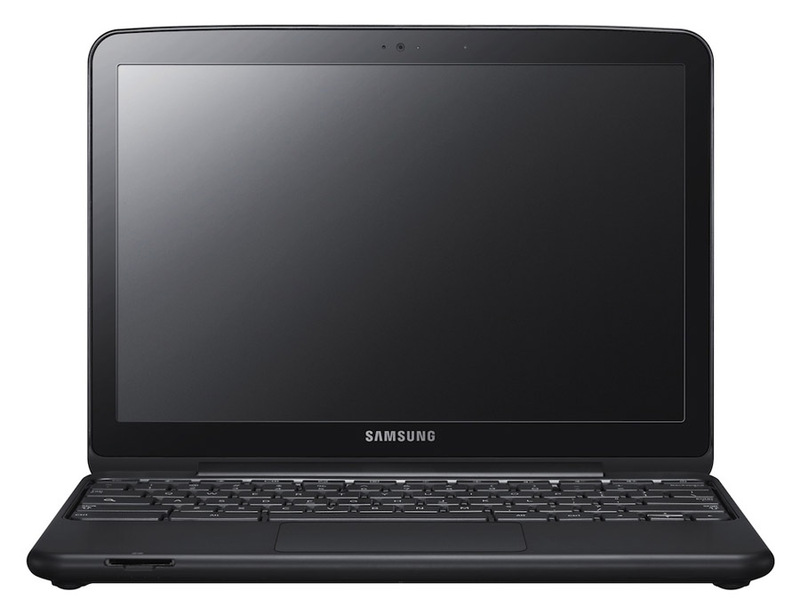 Samsung’s Series 5 Chromebook has a slim, 0.79-inch thick body, weighting 3.3 lbs, in Titan Silver or White finish, and is fitted with 12.1-inch (1280 x 800), anti-reflective and anti-glare Super Bright display, offering 300nit of brightness. 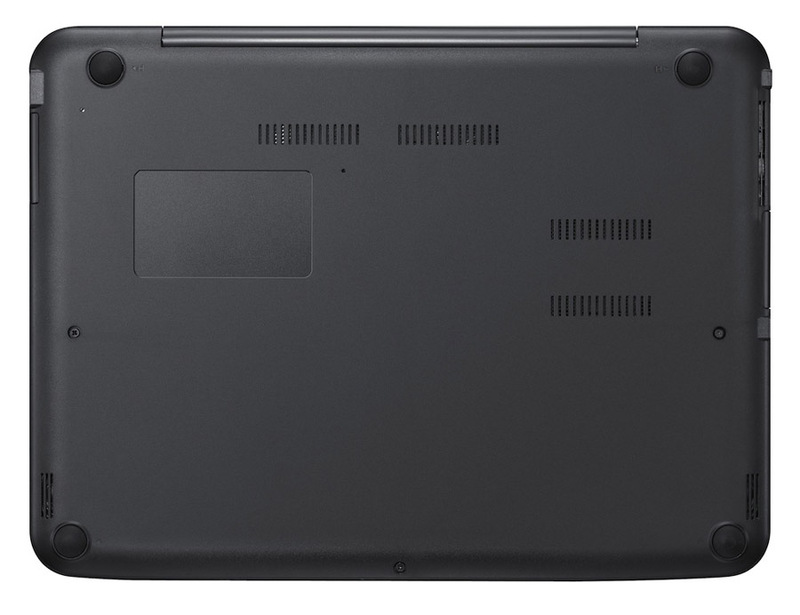 The device is powered by dual-core Atom N570 processor, along with 2GB RAM, 16GB SSD and to stay connected it is equipped with WiFi and 3G. 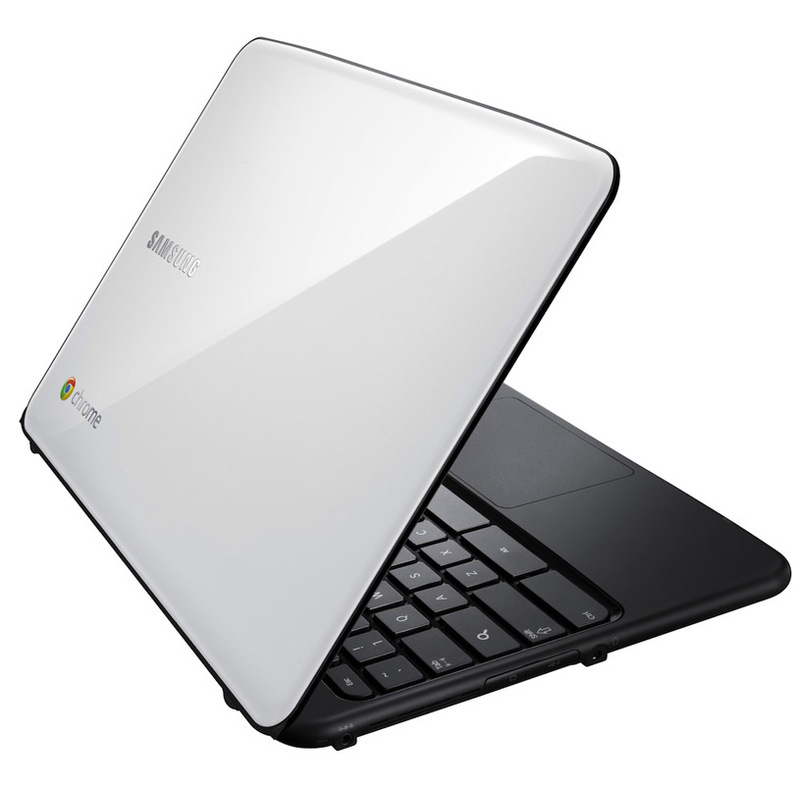 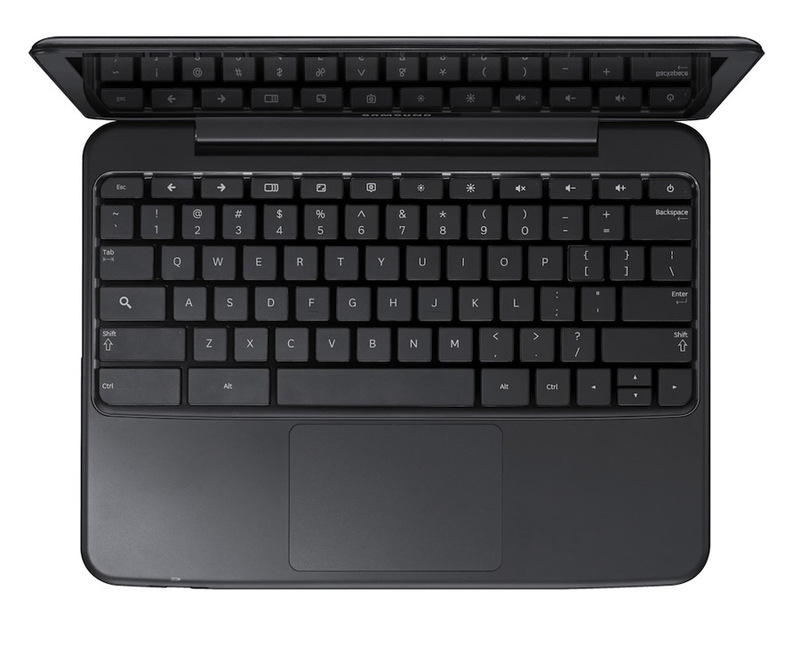 A full-sized keyboard with some dedicated Chrome OS shortcut keys and “oversized” multi-touch trackpad for convenient work with the new OS are also among the specifications, plus a HD webcam with built-in digital microphone, a 4-in-1 card reader, VGA out and two USB 2.0 ports for all your peripherals. 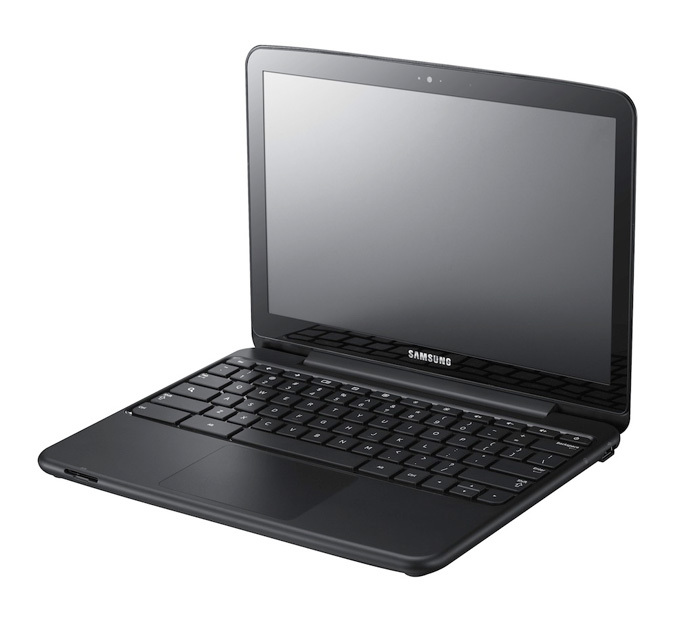 The included battery offers nearly 8.5 hours of operation and has lifespan up to 1,000 cycles, reducing the need for replacements. 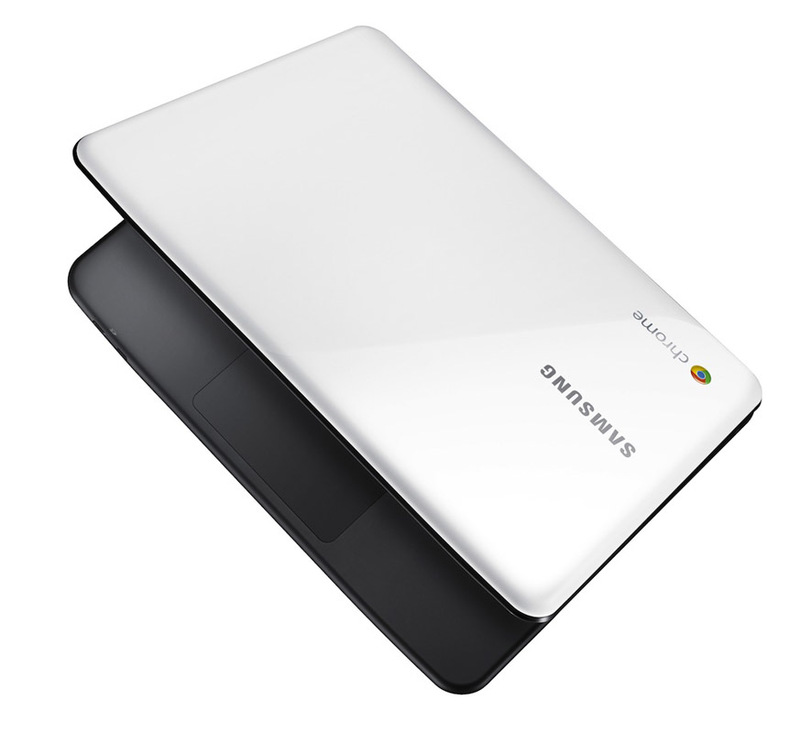 The Chromebook is able to boots up for less than 10 seconds and resumes “instantly” from standby. It comes of course with the new Google Chrome OS that is “designed from the ground , with three key factors in mind – speed, simplicity and security, and with it, you actually do everything through the browser and all content, apps and services are delivered from the cloud. 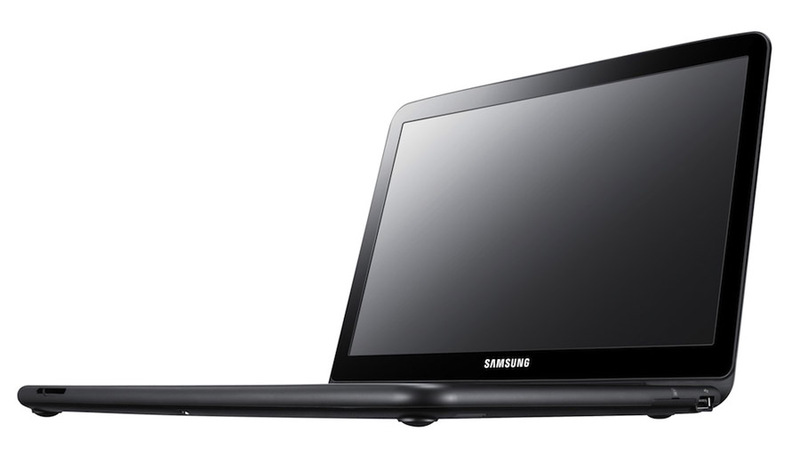 The Samsung Series 5 WiFi-only model will cost $429, while the 3G variant $499. 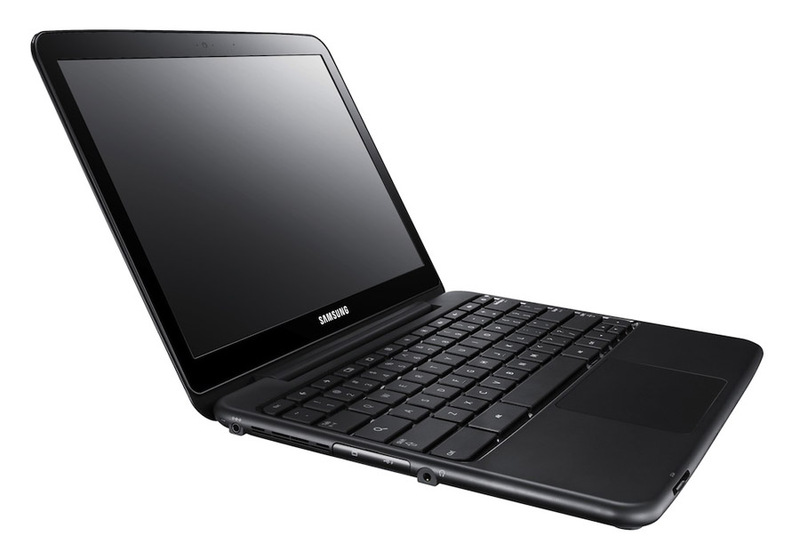 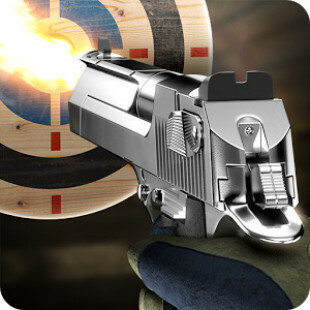 It will launch in the U.S. June 15, 2011 from Amazon.com and BestBuy.com.